FOUR APPS EVERY FOODIE SHOULD KNOW ABOUT! This is the best way to discover new restaurants for half the price! 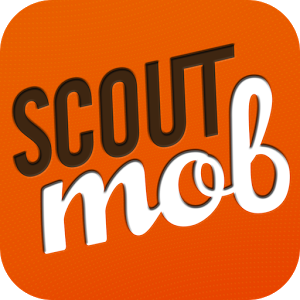 ScoutMob partners with local restaurants and the hottest eateries to offer exclusive discounts and deals. It's a food guide! Find the BEST food in your city with Chef's Feed. Chef's Feed has a team of professional chefs and culinary artists that share the top menu choices at different restaurants. Think a Foodie Yelp but with credible reviewers. It's not a rumor that most restaurants have a 'Secret Menu'. Off The Menu makes you an insider and shares a list of secret menu items you can order at restaurants, bars, and cafes across the U.S. and Canada. There is nothing like a home-cooked meal, especially when it's from a professional chef! 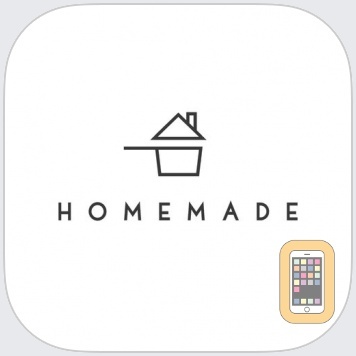 Homemade offers gourmet cuisine from local chefs in the community for delivery or pickup. It's only in NYC right now, but the company does have plans for expansion! All apps available on Apple or Android!